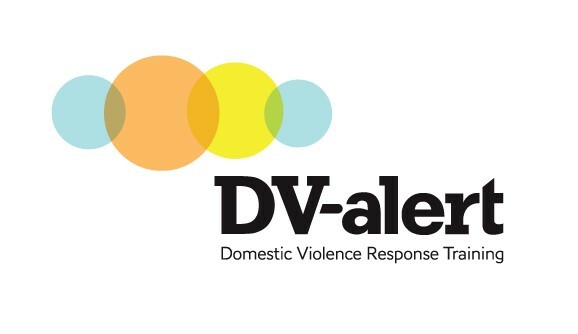 Domestic and Family Violence Response Training (DV-alert) is a free national training program designed for health, allied health and community frontline workers. The training fee is waived for health, allied health and community frontline workers. On top of that, Lifeline will cover reasonable costs of participants requiring travel, accommodation and staff backfill.